There may be an heir apparent to the likes of Palmer, Nicklaus, and Woods and he demonstrated his prowess this week at The Open Championship in England. Briton Rory McIlroy once again showed all the tools that have many golf analysts thinking "how does this guy not win more?" 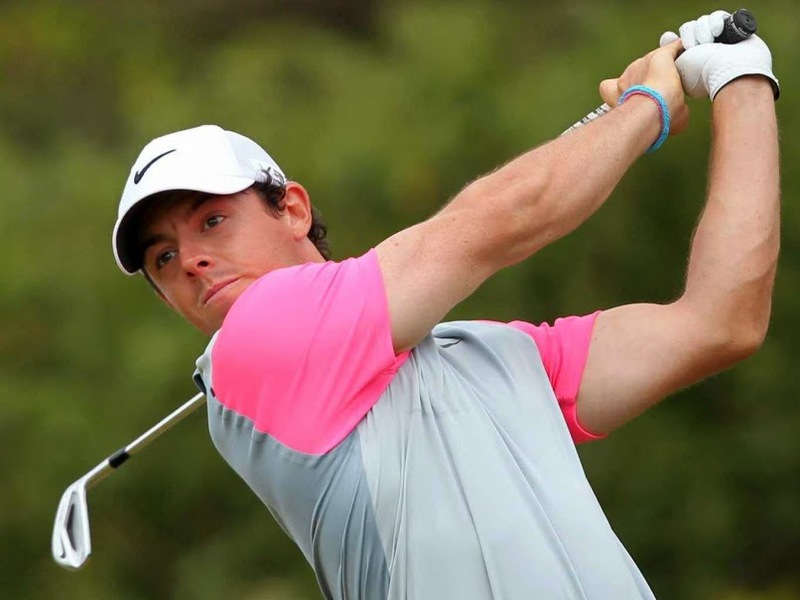 McIlroy displayed a consistent 66-66-68-71 (all under par) to register his third major (in three different events) before the age of 26. McIlroy never seemed flustered, his higher score on Sunday was more a product of simply needing to register pars and the occasional birdie rather than attack. And he won by two strokes. The Masters remains the one major he hasn't won (finished Top 10 this year). He will be a top 3 favorite (if not the favorite) next year in Augusta.